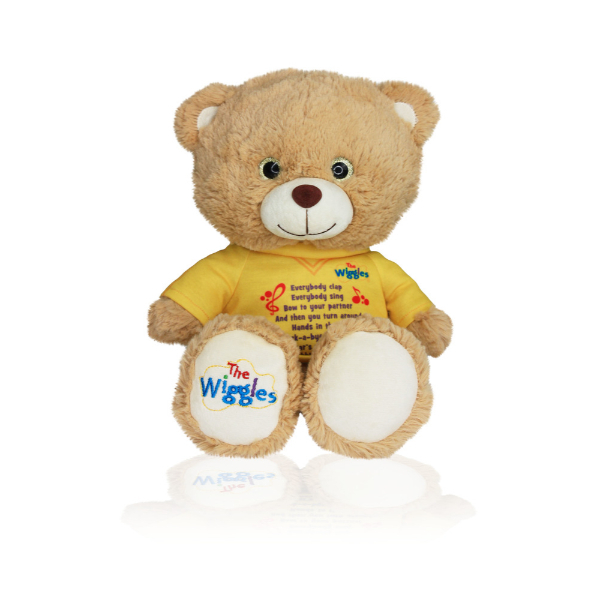 Wiggles Rock-a-Bye Bear Musical Singing Plush Toy. 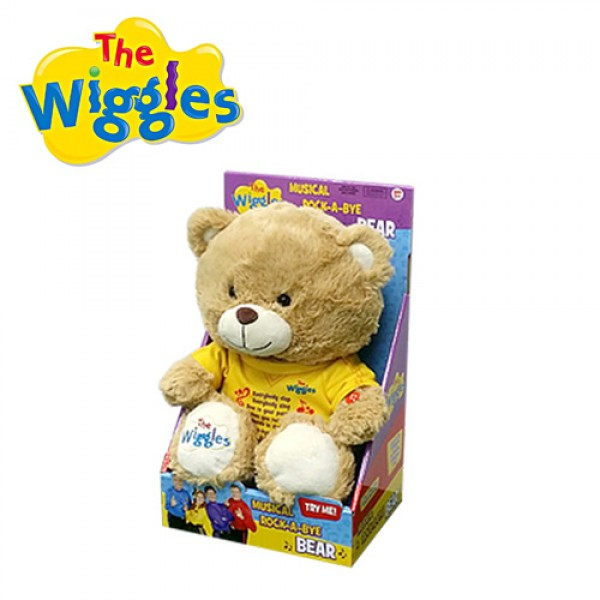 The Wiggles love singing everyone’s favourite song Rock A Bye Bear and this soft, realistic version of Wiggles Rock A Bye Bear sings along too! 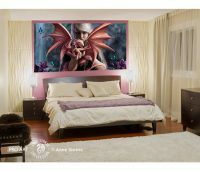 He’s also super cuddly which makes him a perfect companion for bedtime cuddles! 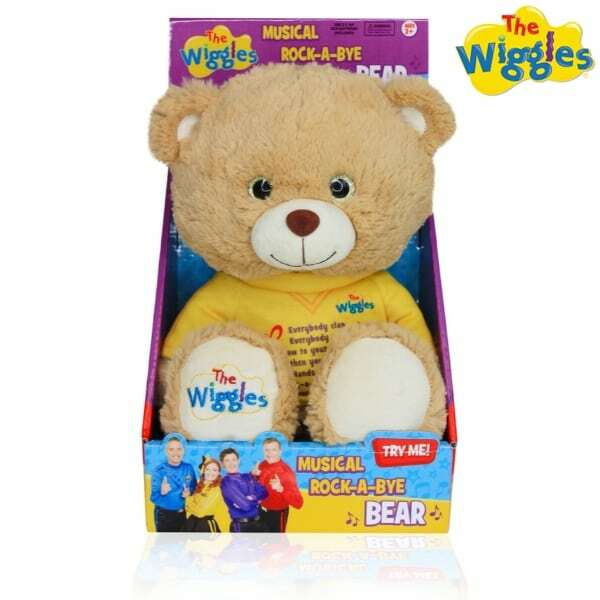 The Wiggles Rock-a-Bye Bear Musical Singing Plush Toy plays the “Rock a bye Bear” song! Just squeeze my hand to hear me play Everybody Clap! When you press the button it does play a recording of the Wiggles singing Rock A Bye Bear twice!! 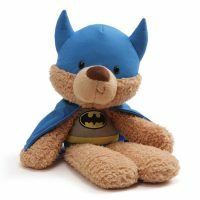 Squeeze its hand to hear him sing “Rock-A-Bye Bear” twice! Since putting their Wiggles shirts at the beginning of 2013, Emma, Lachy, Simon and Anthony have captured a whole new generation of Wiggles fans! Australia’s number one family brand is also a ratings success, with Ready Steady Wiggle! 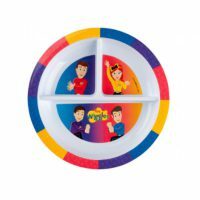 The Wiggles have enjoyed almost universal approval throughout their history, and their music has been played in pre-schools all over the world. They have earned several Platinum, Double Platinum and Multi-Platinum records, as well as sold 23 million DVDs and 7 million CDs, and have performed, on average, to one million people per year.